Born July 24 in Brooklyn, New York. Moves to St. Albans, Queens. Studies at The Cooper Union, New York. Studies at Skowhegan School of Painting and Sculpture, Skowhegan, Maine. First one-person show at Roko Gallery, New York. 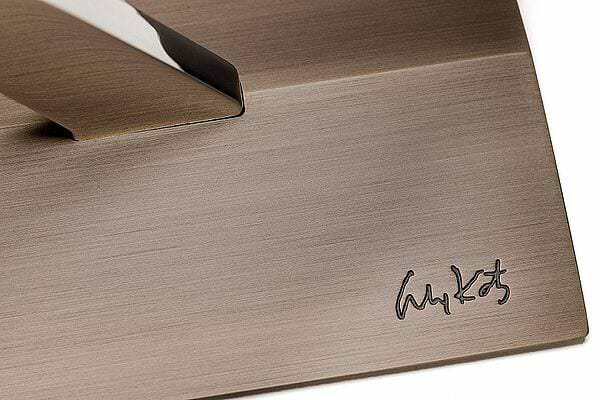 Moves to present home and studio in New York. Alex Katz Prints, a traveling exhibition organized by The Whitney Museum of American Art. Alex Katz, a traveling retrospective exhibition organized by The Whitney Museum of American Art. Alex Katz: A Print Retrospective at the Brooklyn Museum of Art. Alex Katz: American Landscape at Staatliche Kunsthalle, Baden-Baden, Germany. Alex Katz at I.V.A.M. Centre Julio Gonzalez, Valencia, Spain. Alex Katz: A Drawing Retrospective, a traveling exhibition at Munson-Williams Proctor Institute, Utica, New York. Alex Katz Under the Stars: American Landscapes 1951-1995, organized by the Institute for Contemporary Art/P.S. 1 Museum. Alex Katz: Twenty-Five Years of Painting at The Saatchi Collection, London, England, January 15 – April 12. Alex Katz at Galleria Civica Di Arte Contemporanea, Trento, Italy, November – January. 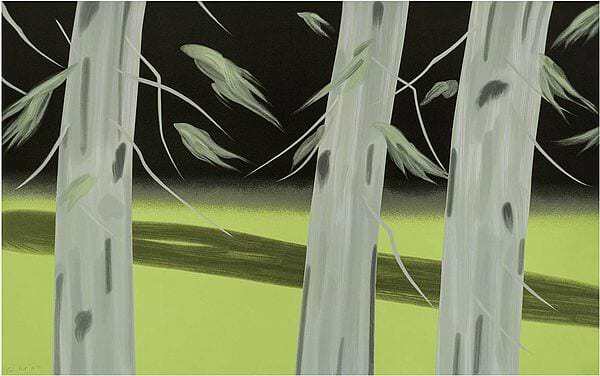 Regarding Alex Katz at Carnegie Museum of Art, Pittsburgh, PA, July 15 – September 10. Alex Katz Small Paintings traveling exhibition organized by the Whitney Museum of American Art, the Addison Gallery of American Art, and the Kemper Museum of Contemporary Art. 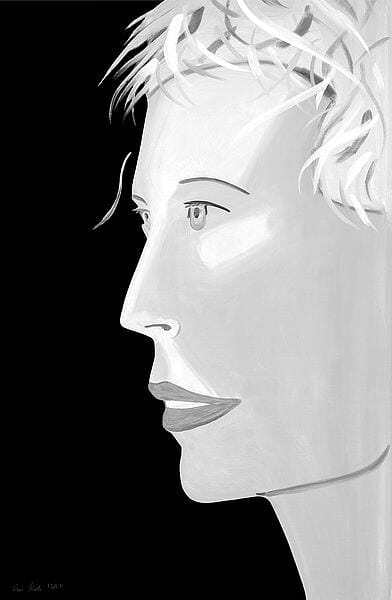 Alex Katz- In Your Face at Kunst-Und Ausstellungshalle Der Bundesrepublik, Bonn, Germany, May 9 – August 18. 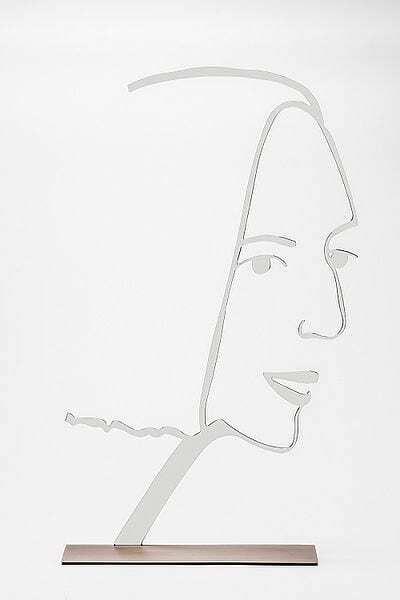 Alex Katz – Cutouts at Deichtorhallen Hamburg, Hamburg, Germany, February 13 – April 27. Alex Katz: Cartoons and Paintings at the Albertina Museum Vienna, Austria, December 16, 2004 – February 20, 2005. Alex Katz at the Centro de Arte Contemporaneo, Malaga, Spain, March 4 – June 12. Alex Katz‘ Collages at the Colby College Art Museum, Waterville, Maine, June 27 – September 28. Alex Katz in Maine traveling exhibition organized by the Farnsworth Art Museum, Rockland, Maine. 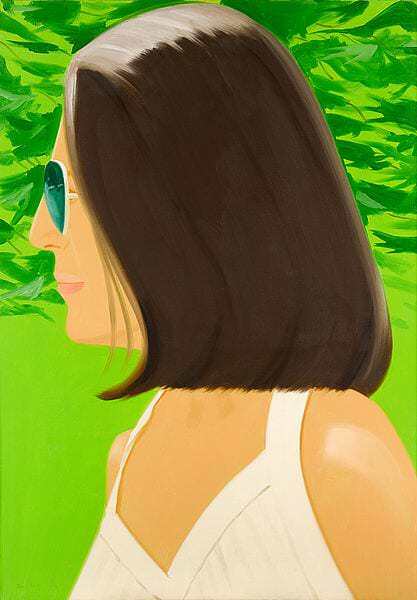 Alex Katz: The Sixties at PaceWildenstein Gallery, New York, NY, April 27 – June 17. Alex Katz in European Collections at Langen Foundation, Neuss, Germany, September 3 – January 28. Alex Katz Paints Ada 1957-2005 at The Jewish Museum, New York, NY, October 27, 2006 – March 18, 2007. Alex Katz: Woodcuts and Linocuts at the Colby College Museum of Art, Waterville, Maine, October 12, 2006 – January 28, 2007. Alex Katz: New York at the Irish Museum of Modern Art, Dublin, Ireland, February 27 – May 20. Alex Katz: Seeing, Drawing, Making traveling exhibition organized by The Gallery at Windsor, Vero Beach, Florida. Alex Katz: An American Way Of Seeing traveling exhibition organized by the Sara Hildén Art Museum, Tampere, Finland; Musée Grenoble, Grenoble and the Museum Kurhaus Kleve, Kleve, Germany. 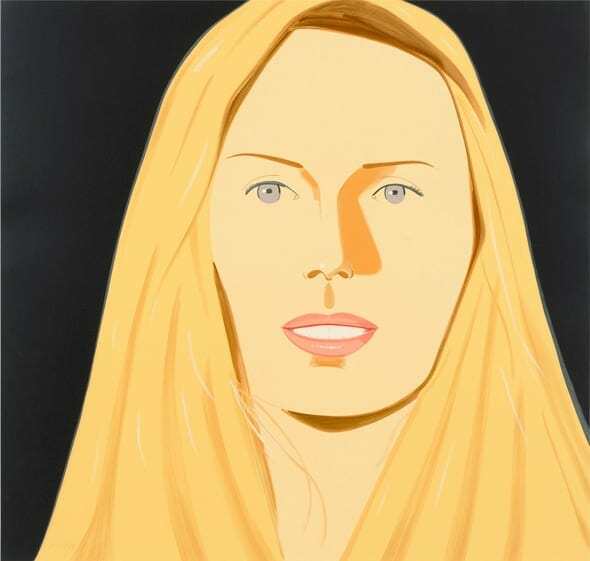 Alex Katz Portraits at The National Portrait Gallery, London, May 13 – September 21. Alex Katz Prints at the Albertina, Vienna, May 28 – September 19. Alex Katz: New Works at the Farnsworth Museum, Rockland, Maine, June 12 – December 31. 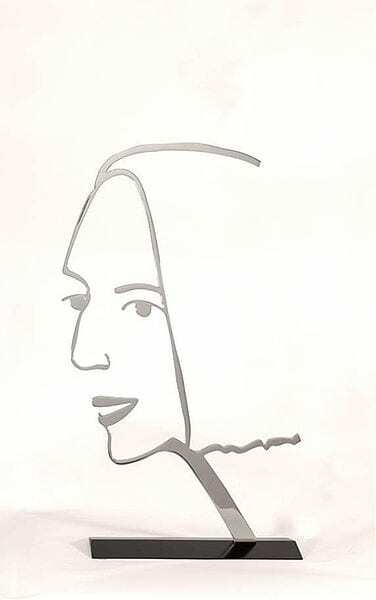 Alex Katz: Prints, Paintings, Cutouts at the Kunsthalle Würth, Schwäbisch Hall, Germany, October 5, 2010 – April 3, 2011. Luc Tuymans: A Vision of Central Europe in Bruge, Belgium, October 22, 2010 – January 23, 2011. Alex Katz at the Philadelphia Museum of Art, Philadelphia, PA, December 16, 2010 – December 11, 2011. Alex Katz at the Museum Ostwall, Dortmund, Germany, January 20, 2011 – April 9, 2012. Alex Katz: Naked Beauty at the Kestnergesellschaft Hanover, November 25, 2011 – February 5, 2012.
and at the Turner Contemporary, Margate, October 6, 2012 – January 13, 2013. Alex Katz: Maine/New York at Colby College Musem of Art, Maine. July 14, 2012 – December 30th 2012. Alex Katz: Landscapes at the Museum Haus Konstruktiv, Zurich, March 7, 2013 – May 12, 2013. 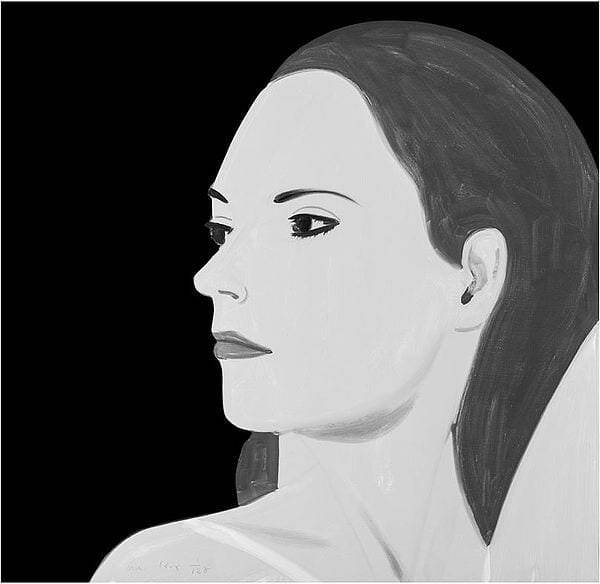 Alex Katz: New York/ Maine Museum der Moderne, Salzburg, March 9, 2013 – July 7, 2013. 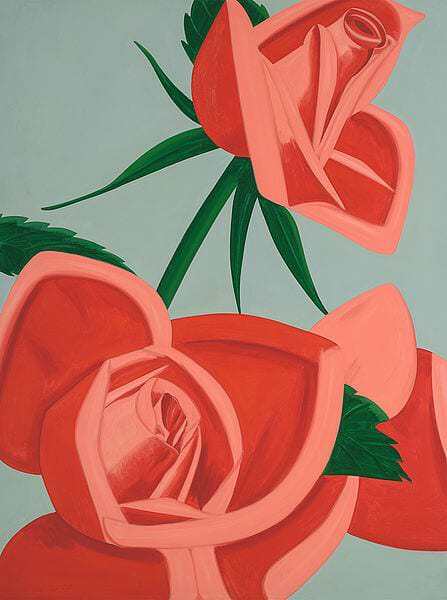 Alex Katz / Felix Valloton Musée Cantonal des Beaux-Arts, Lausanne , March 23, 2013 – June 9, 2013. ARTIST ROOMS Alex Katz at the Tate Modern, London, April 26, 2014 – March 1, 2015. Alex Katz: Cartoons, Drawings, Paintings at the Albertina, Vienna, May 28, 2014 – Sept 29 2014. 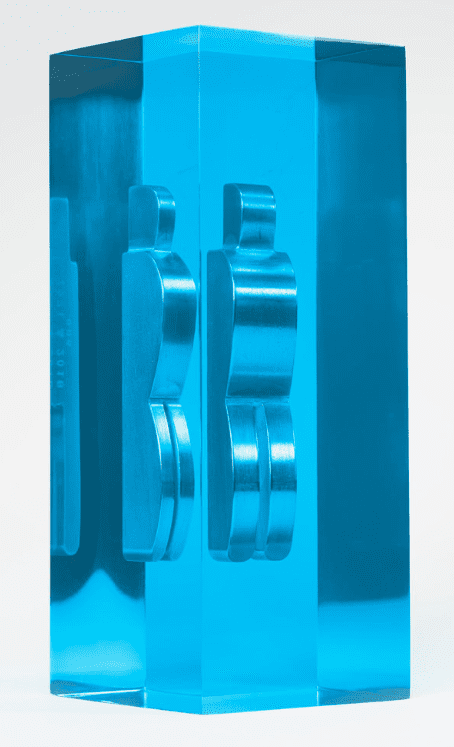 Guggenheim, Bilboa, October 23, 2015 – February 7th, 2016. Brand-New & Terrific: Alex Katz in the 1950’s at Colby College Museum of Art, Waterville, Maine, July 11, 2015 – October 18, 2015. Alex Katz at the Met, at the Metropolitan Museum of Art, New York, October 8, 2015 – June 26, 2016. Alex Katz: Quick Light at the Serpentine Gallery, London, June 2, 2016 – September 11, 2016. 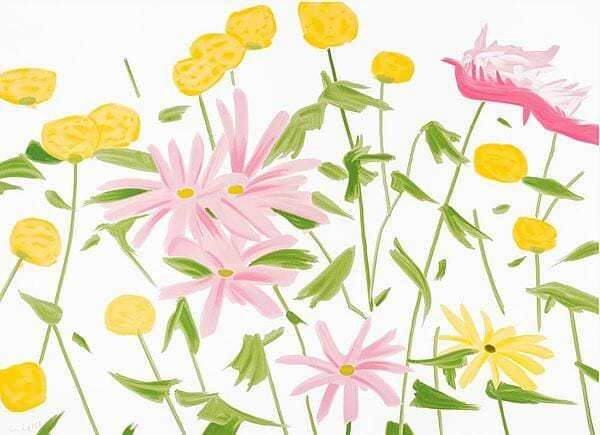 Alex Katz: Small Paintings at the Center for Maine Contemporary Art, Rockland, Maine, June 26, 2016 – August 17, 2016. Brand-New & Terrific: Alex Katz in the 1950’s at the Cleveland Museum of Art, April 30, 2017 – August 6, 2017.